This website is visited by over four hundred people each month, mainly by those who have an interest in sailing, motor cruising, boats or sailing as a sport. This website has over two thousand page views per month, mainly by those who have more than a passing interest in sailing, motor cruising or sailing as a sport. Visitors read an average of five pages per visit. Over 62% of those who visit this website have been driven here by our social media marketing, or who are regular followers of the Sänna Sailblogs website and the media blogging website of David Ungless Freelance. Nearly 38% of visitors arrive through various search engine selection, including visitors to the Sänna Sailblogs website, who then click through to this main website. The David Ungless blog site works in the same way and also drives traffic to this site. Google, Bing and other significant search engines target our sites because they are optimised by WordPress for SEO. Continually updated blog content is always a key target for ranking by all internet search engines. The 62% also include readers of established sailing and boating magazines published in the UK, Australia, New Zealand and Canada, which all regularly feature the round-the-world circumnavigation of Sänna. 36% of all visitors to this site are from outside the UK and speak English. It’s estimated that just under 83% of visitors to this site use Facebook, Twitter or Instagram. This website offers a unique opportunity for advertisers to get value for money with a direct response formula that’s both measurable and highly effective. 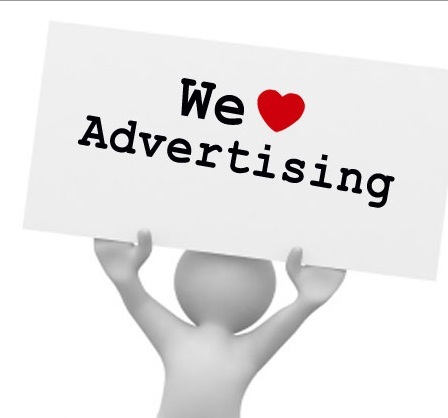 If you advertise on this website you will get results.